Still photography is a wonderful medium but lacking in the movement and commentary conducive to telling a visual story. Since I like the idea of telling a story, I've dabbled in video a bit, resulting in the ten DVDs referenced here. 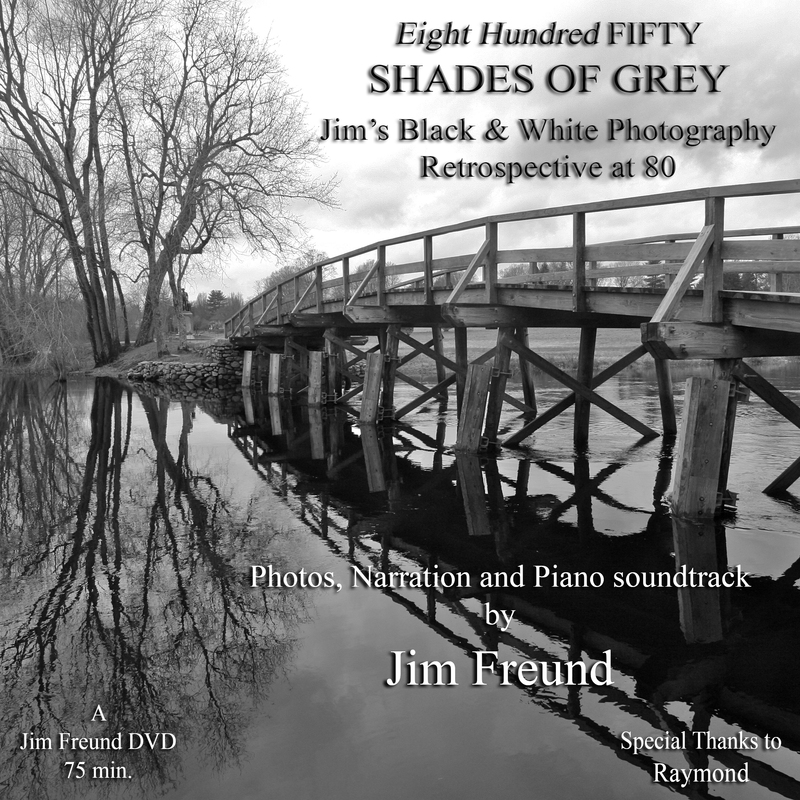 jim.freund@mac.com, providing your name and mailing address so that I can send it to you. Most of these DVD's also include my narration and a soundtrack consisting mainly of piano recordings I've made. 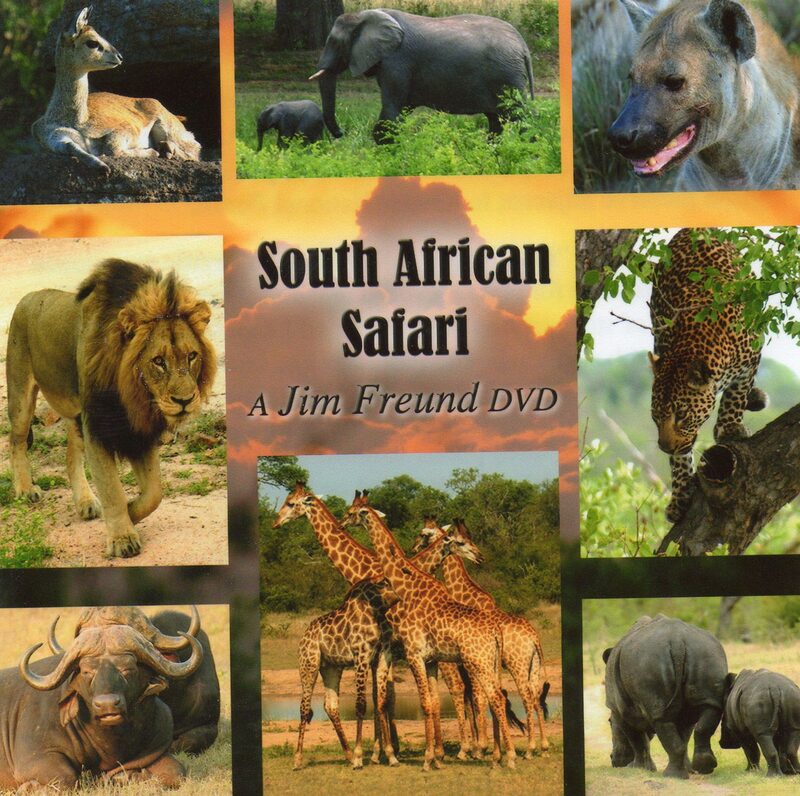 The DVD I'm proudest of here is South African Safari, which, in addition to video clips, includes most of the still photographs from the comparable slideshow in the Photos section of the website, a narration, and authentic South African music. TO VIEW EACH VIDEO EXCERPT, SCROLL DOWN AND CLICK THE LINK BELOW ITS DESCRIPTION. For the past 18 years since retirement, I've been playing for and conducting senior citizen singalongs. I do this now on a regular basis at three separate centers, playing a total of about 100 such gigs a year. The seniors are enthusiastic about the sessions, and it's also been a very fulfilling activity for me. 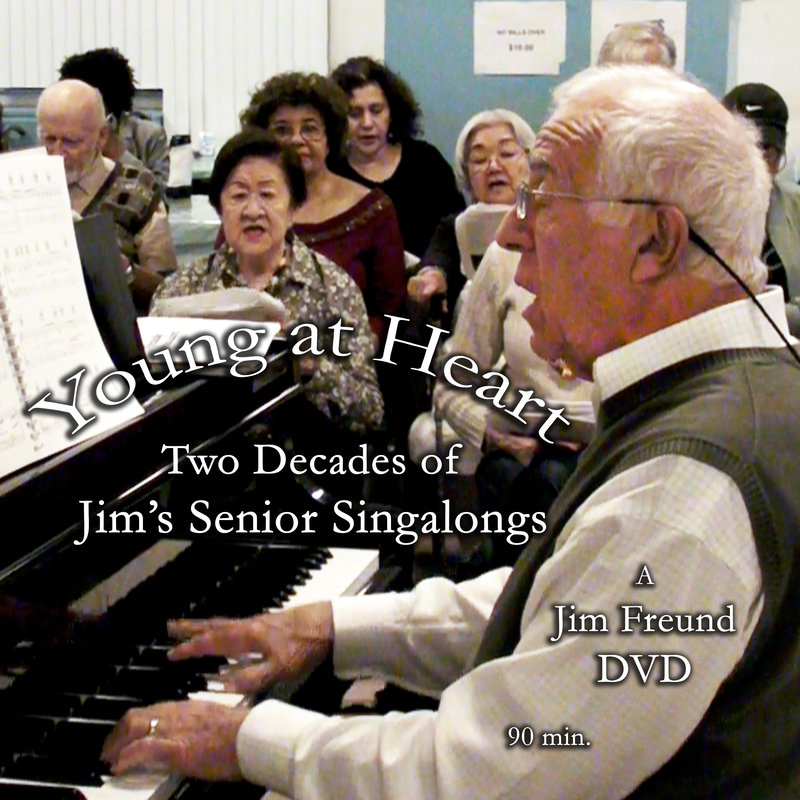 I've produced and narrated a documentary DVD of this wonderful experience, entitled Young at Heart -- Two Decades of Jim's Senior Singalongs. When photos became a serious interest in the ’90s, we put a darkroom in our Connecticut weekend home. Since I wasn’t up to making color prints, I turned to black & white film in earnest as an alternative. The advent of digital cameras and the related computer software eliminated the need to carry a second camera – you shoot in color and can convert it to black & white for further editing. Accentuating those shades of grey became a challenge I very much enjoyed. competence in the Final Cut Pro-X computer program, this project couldn’t have been done), I organized the photos into logical divisions and sequences and then added a personal narration and my piano soundtrack. The excerpt I've chosen as a preview here involves a special technique I've been using lately – retaining a touch of the original color in a photo otherwise converted to black & white. It's fun to do, and a good way of calling the viewer's attention to what I consider significant in the photo. I needed to be in South Africa in November 2007 to conduct a negotiating training session for a large South African company, so Barbara and I coupled it with a three-day visit to the Singita game preserve adjacent to Kruger National Park. I'm certain that she's responsible for some of the better photos you'll be viewing. Although I edited everything in this video, and added an ongoing narration, most of the raw footage was taken either by my wife Barbara or my assistant Raymond. That's because the subject matter is "The Freund Family Trio." 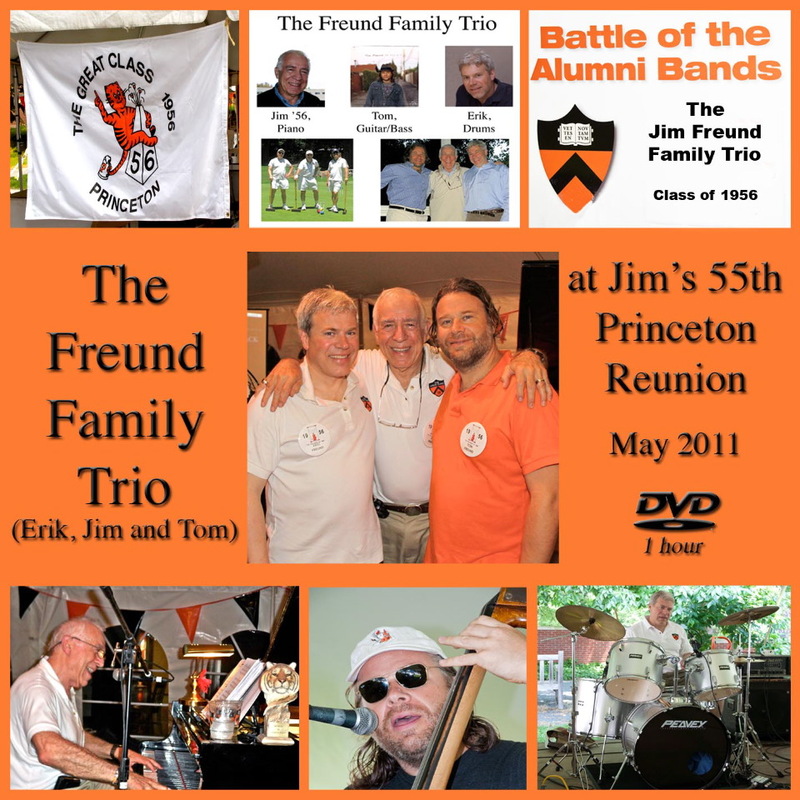 On the occasion of my 55th Princeton reunion in 2011, my talented sons, Erik and Tom, joined me for a personal highlight of that (or any) year. Erik was on the drums, Tom on bass, guitar, uke and vocals. I was along for the ride on piano, harmonica and vocals. Class of 1956 in the Battle of the Alumni Bands. We played eclectic sets with tunes from my era, from the boys' youth, and a few of singer-songwriter Tom's superb current output. I hope you'll enjoy the results. (And check the closing emotional version of "Forever Young"). In taking the pictures for my books Central Park and Slices of the Big Apple (listings of which can be found in the Stories, Essays and Book section of the website), I became aware that there were aspects of New York City that couldn't adequately be conveyed by still photography. So I decided to try out a hand-held video camera on my favorite subject matter. This 80-minute DVD is the result. In it, I've attempted to capture some of the sights and sounds and attractons of this vibrant city in action. Many of the sequences, such as those from the streets or parks, are available to everyone; others are more personal in terms of the people or events I've been involved with. This project also gave me the opportunity to comment on the action – which I do in a voiceover narration – and include on the soundtrack some of the music I've recorded on CD's (especially from my "Autumn in New York" album, which is available in the Music section of the website). After 21 years living in a West Side townhouse, Barbara and I moved in 2006 to an East Side penthouse on the 19th floor, with a wrap-around terrace that provides almost 360 degrees of viewing. In that first year, I spent a lot of time out there with my camera, taking in the sights. 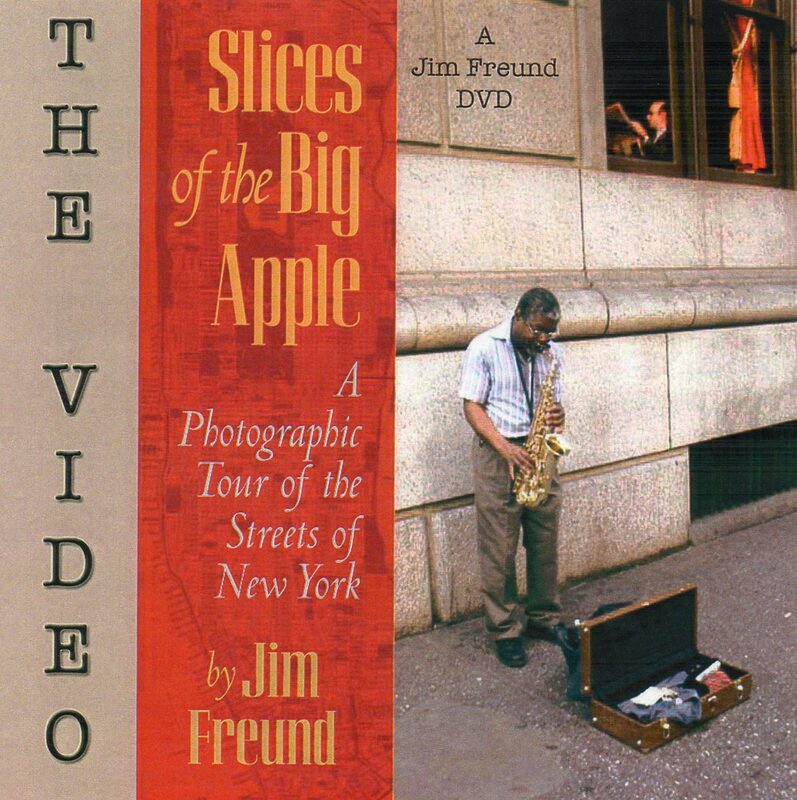 The best of the results (all still photographs) are excerpted in this 15-minute DVD. the streets from our high vantage point. I've added a voiceover narration to point you in the right direction, plus a piano soundtrack of NYC-related songs from my "Autumn in New York" album (the full album is available in the "Music" section of the website). 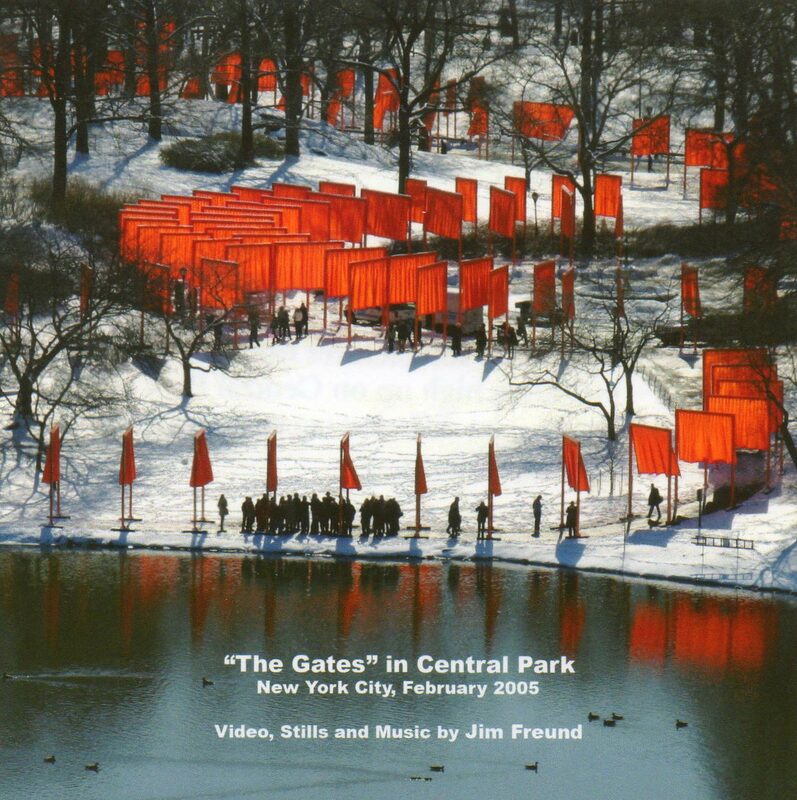 In February 2005, Central Park played host to "The Gates," an ambitious project undertaken by Christo and Jeanne-Claude. I'm a big fan of the Park – the subject of my first photo book, Central Park (which is listed in the Stories, Essays and Books section). At the time we lived only a half-block away, so The Gates had an undeniable photographic appeal. I took both video and still pictures from a number of locations – including high up on Central Park West and Fifth Avenue – on different occasions and under varying weather conditions. New York-related songs from my Autumn in New York album (the full album is available in the "Music" section of the website). The musical background from the excerpt is the theme from the movie Breakfast at Tiffany. I was distressed at the havoc wrought on New Orleans in 2005 by hurricane Katrina and the resulting floods. Over the prior 15 years, I had visited New Orleans often, both on business and as a tourist with family members, and on each occasion I took a lot of photos and video. piano. 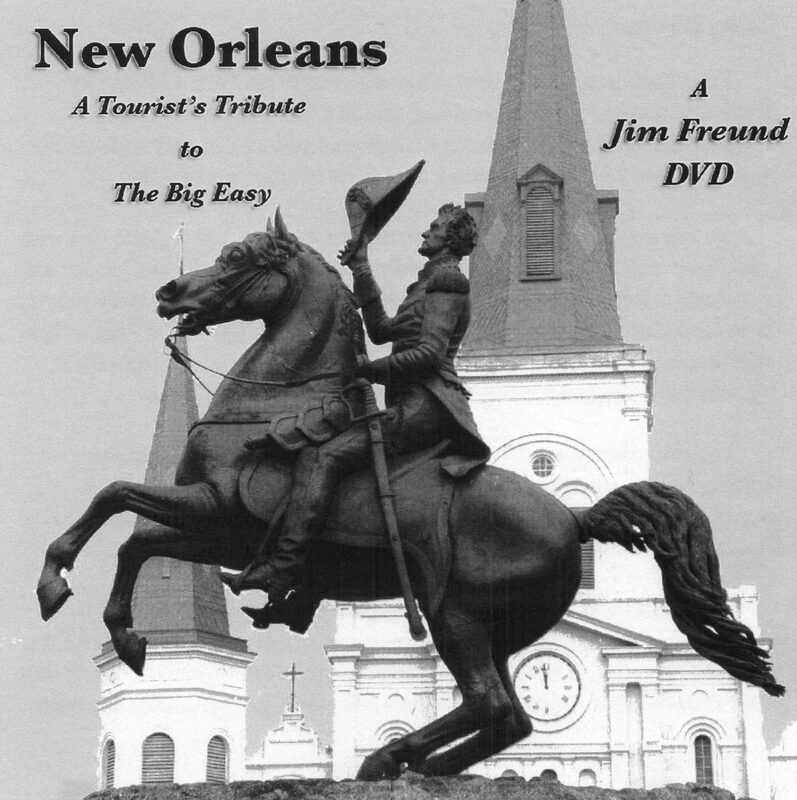 I incorporated excerpts from recordings by various musicians identified with The Big Easy. And I expressed the hope at the time that the inimitable New Orleans spirit will rebound someday soon, which seems to be the case (although I've yet to return to the city). 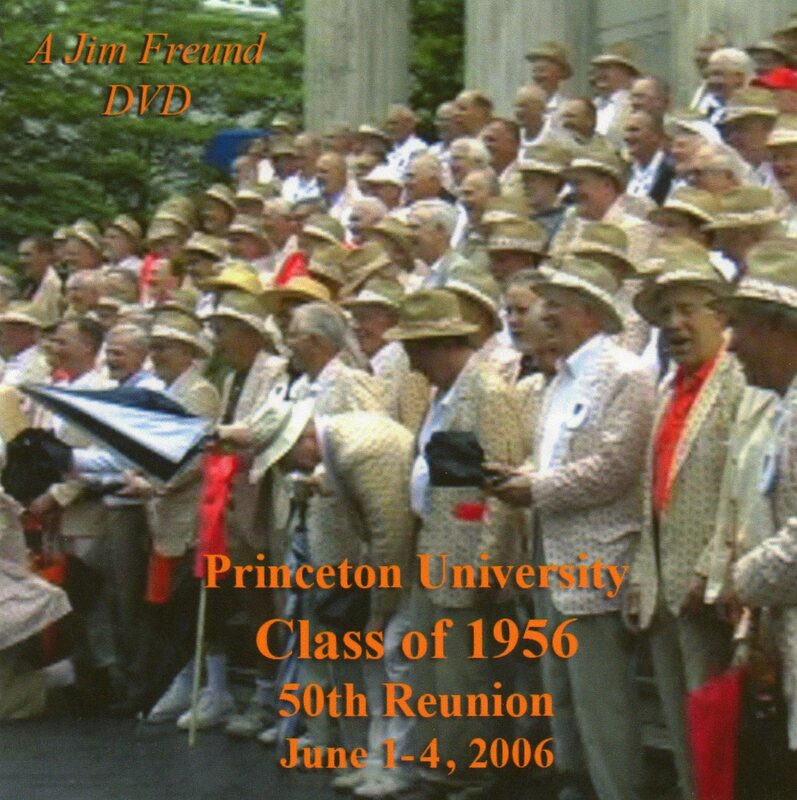 In anticipation of the 50th reunion in June 2006 of my Princeton class – The Great Class of 1956 – I realized that, tucked away in drawers and albums, were a plethora of photos and video I'd taken during my many visits to Princeton, especially duting the decade 1995-2005. 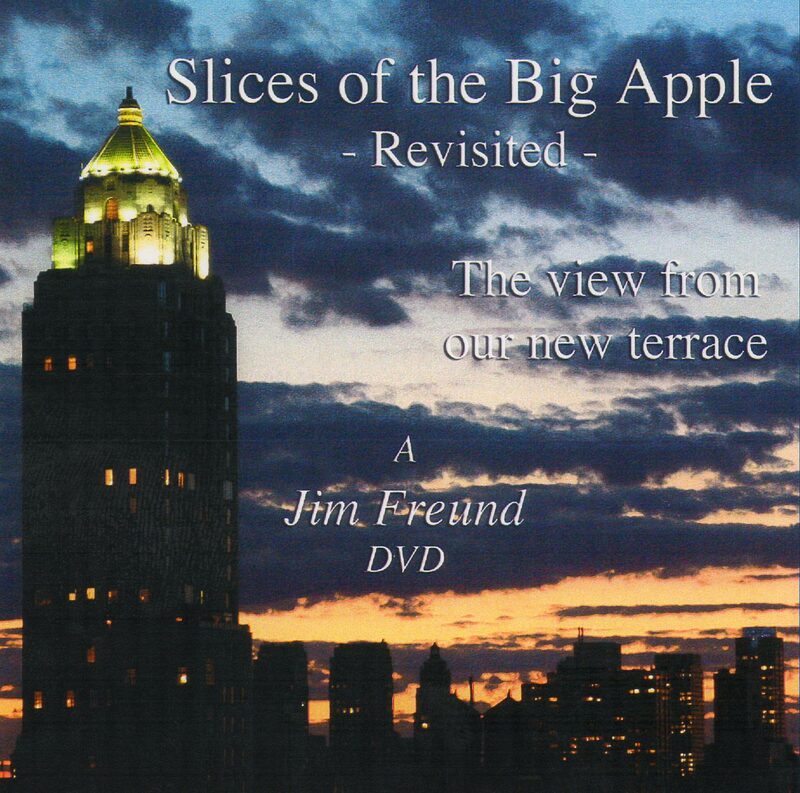 So, in honor of the occasion, I decided to make this DVD – an alum's-eye view of the best old place of all. Class of '56; then our ReachOut '56 Fellows (discussed in the Public Service section) and some friends in other classes; and finally, a slideshow of campus images set to my rendition of that venerable Triangle Show classic, East of the Sun. For me, the highlight here is the segment in the first part devoted to Reunions, featuring our unique P-Rade. This overall sight-and-sound panorama – especially the portion showcasing, on the one hand, the Old Guard, and on the other, the enthusiasm of the youngest classes – will warm the heart of any son or daughter of Old Nassau. 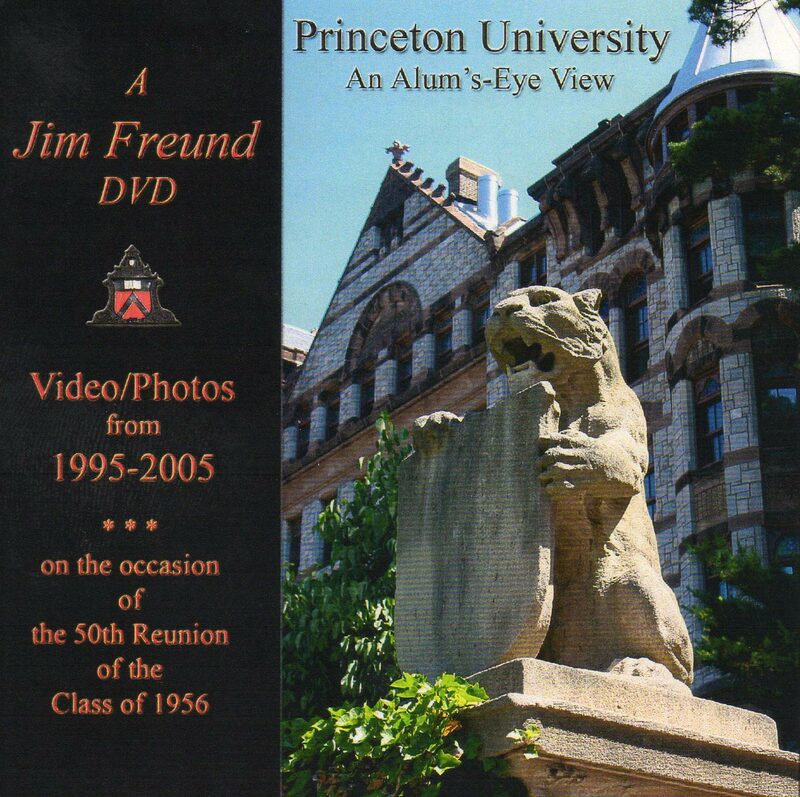 This DVD records the events of the 50th Reunion of The Great Class of 1956 at Princeton in June 2006. 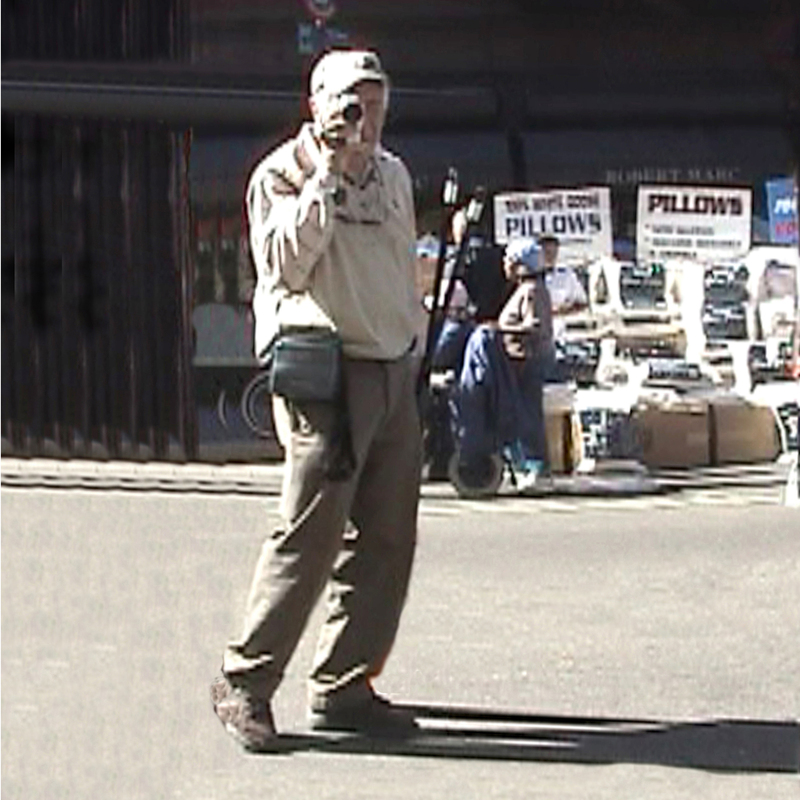 I took a lot of video and stills at the time, which I then edited, adding some narration and piano on the soundtrack. appearance at our tent, music, fireworks – you name it. Classmates should especially enjoy revisiting a wonderful weekend. As my mother neared her 100th birthday in 2007, I thought it was appropriate to make a DVD celebrating her life, for all those who cared about her. 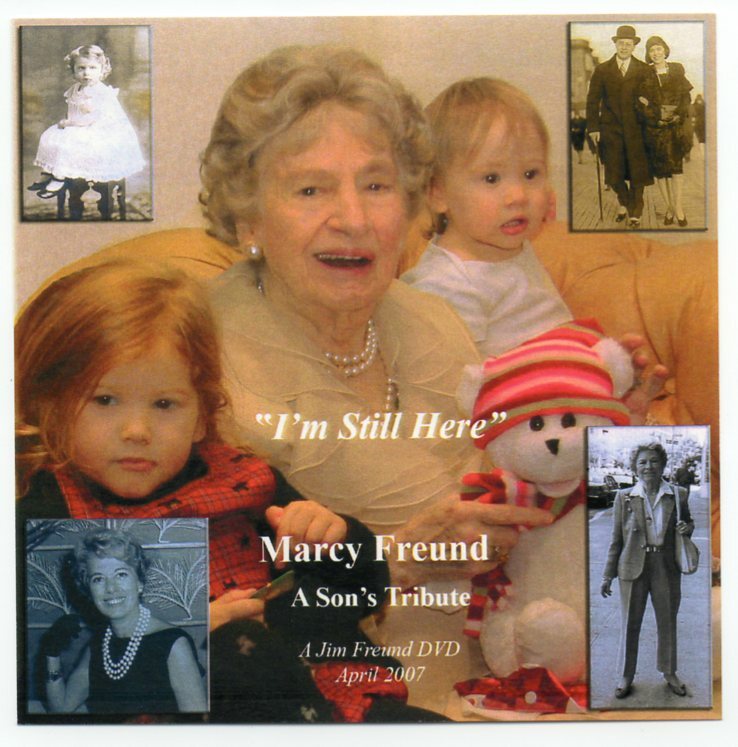 "I'm Still Here" is a chronological narrative of mom's life to that date, in photos, silent home movies, and video. I've also supplied a narration and, together with some of my friends, the music on the soundtrack. 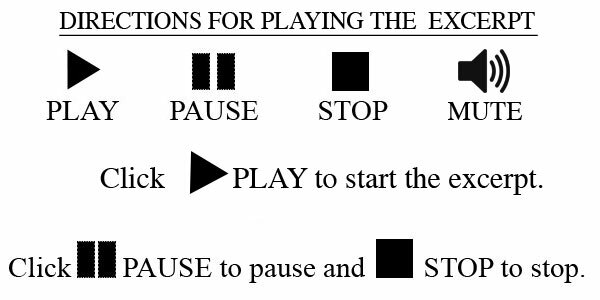 there are 18 "chapters" you can access through the scene selection menu. After Mom turned 100, I aimed her at the goal of 105 -- quoting to her the lines from Young at Heart. "And if you should survive / to a hundred and five / think of all you'll derive / out of being alive." And by God, she made it, with most of her faculties intact. She finally passed away six months later in 2013.